Sickle Cell disease is a serious red blood cell disease that limits the amount of oxygen your red blood cells produce by altering the shape of your red blood cells into what looks like a sickle. This obstructs the body’s blood flow and can cause complications that can las a lifetime. Here at Xickle, we have been working on a sickle cell disease treatment that can be taken as a supplement to help alleviate the pain and fatigue associated with sickle cell disease. For more information on Xickle® RBC-Plus™, or if you have any questions about our sickle cell disease treatment, call us today at 855-994-2553. You can also fill out the quick contact form located on this page and one of our helpful associates will get back to you as soon as possible. Xickle® RBC-Plus™ has shown promising results for the treatment of sickle cell. It was created to protect the structural integrity of your red blood cells from shape distortion, damage, or destruction from certain red blood cell diseases. The best part about Xickle® RBC-Plus™ is that it is all natural and is your primary defense against the day to day environmental hazards that can obstruct the ability of your red blood cells to supply oxygen to your body’s vital organs. Reduced fatigue which is common with sickle cell disease. 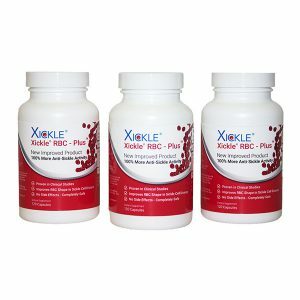 Xickle® RBC-Plus™ is made of all natural ingredients and is safe to take as a supplement. It has shown positive results in those tested, but is geared towards those under 18 years of age. 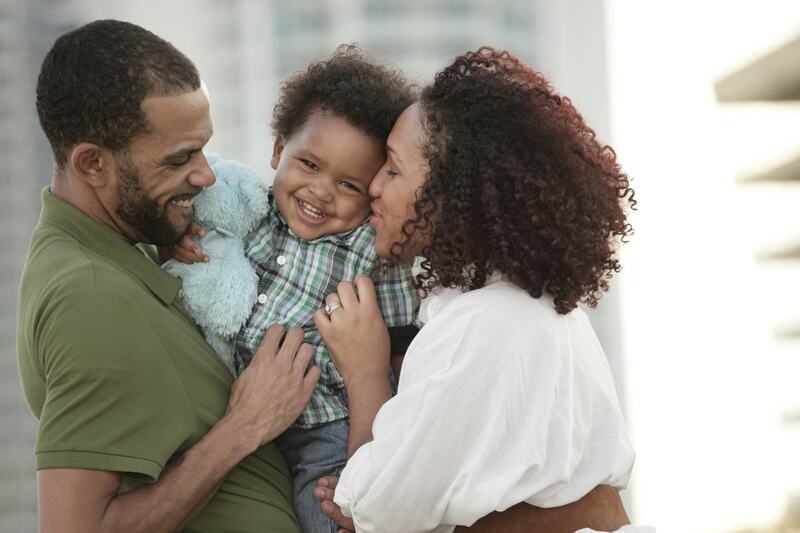 If you have any questions about this sickle cell disease treatment or would like more information on Xickle® RBC-Plus™, call us today at 855-994-2553. Or fill out the contact form on this page and we will respond shortly.